Rhomboid proteins are intra-membrane proteases that play a role in multiple processes. They belong to a family of serine proteases that cleave cell-surface proteins within their transmembrane domains. 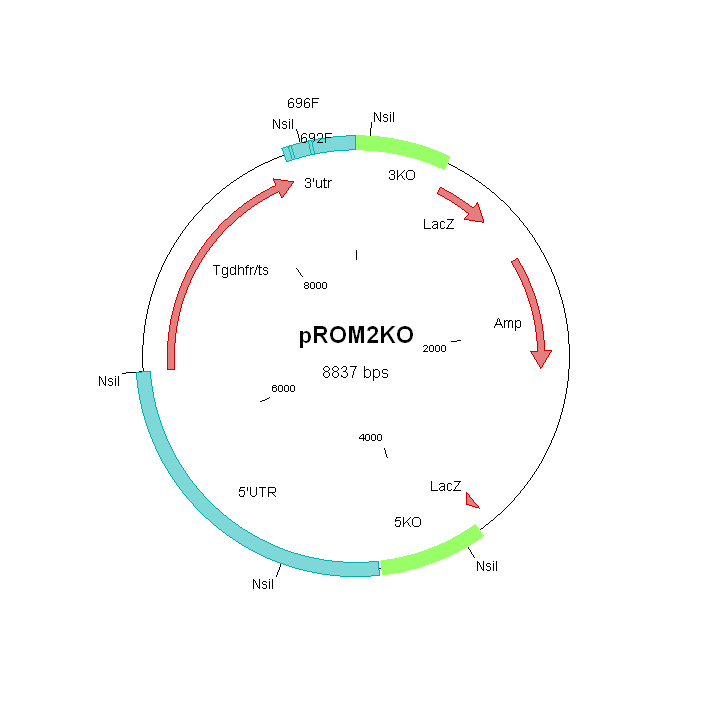 The Plasmodium genome encodes a total of 8 rhomboid proteases (ROM1, 3, 4, 6, 7, 8, 9 and 10). P. falciparum ROM4 has been detected in proteome analyses of asexual blood stages, gametocytes and sporozoites. In vitro substrates of P. falciparum ROM4 include the merozoite-specific proteins AMA1 (apical membrane antigen 1) and proteins of the EBL (erythrocyte binding ligands) and RBL (reticulocyte binding ligands) families as well as several proteins of the invasive ookinete- and sporozoite-stages, such as TRAP (thrombospondin-related anonymous protein), CTRP (circumsporozoite- and TRAP-related protein) and MAEBL (merozoite adhesive erythrocytic binding protein). Evidence has been presented for cleavage of of the erythrocyte binding antigen 175 (EBA175) by P. falciparum ROM4 during merozoite invasion.